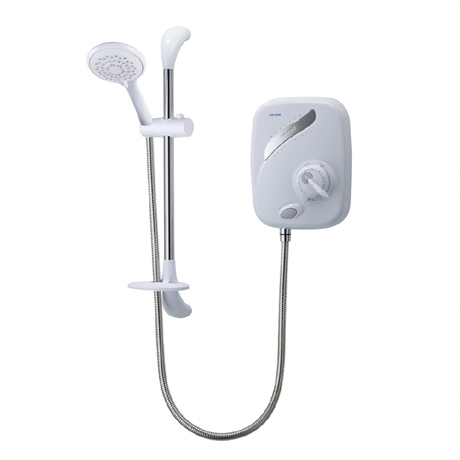 The AS2000X is the new manual power shower from Triton. With a start stop push button control making it easy to have an invigorating power shower at the touch of a button. The AS2000X offers separate control of the temperature and flow, allowing you to enjoy up to 14 litres of water a minute to really kick start your day. Q. Can this be used with a combi boiler please? Q. is this shower ok to use with cold feed from mains only ? Hello, this is recommended hot and cold feed. Replaced another shower and this is equally as good as my last. Good value for money too.